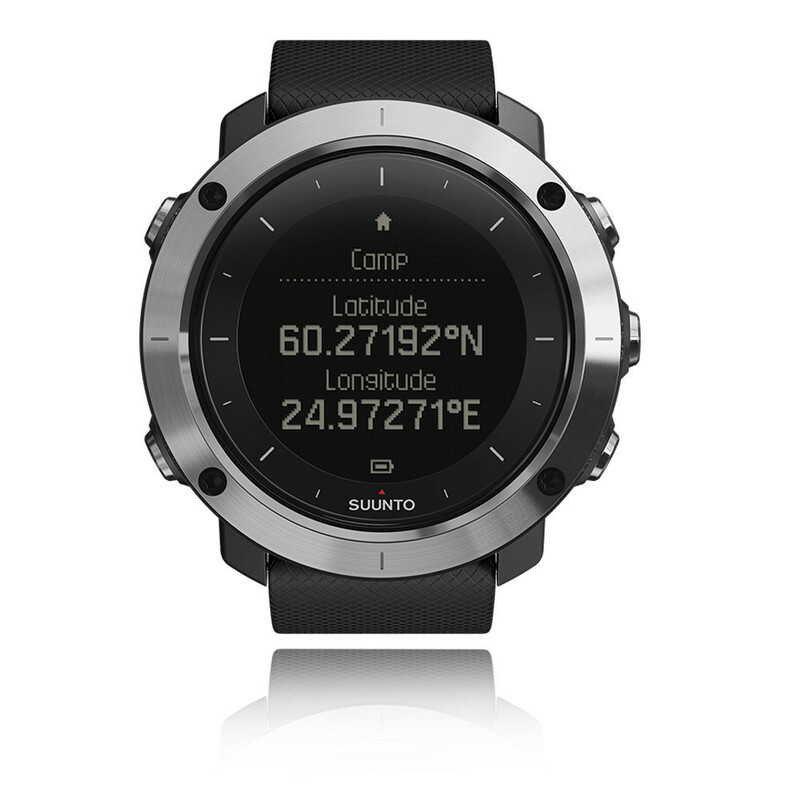 Suunto Traverse helps you navigate a planned route. Follow your progress with key statistics such as distance and altitude. Save points of interest along the way and, if needed, re-trace your steps using the automatic breadcrumb trail. Use the digital compass to quickly orientate yourself in unknown terrain.... The Traverse can be linked to a computer or smartphone and with Sunnto’s Movescount app you can plan walks and upload information. Battery life is pretty good – 10-100 hours with GPS on depending on the GPS accuracy level set (1 second, 5 seconds, or 60 seconds) and two weeks with GPS off. traverse f x = g (foldMap h x) = g mempty -- THEREFORE traverse Identity x = g mempty Note that g mempty does not depend on x , hence must either be Identity Blink or Identity Blank to fit the type.